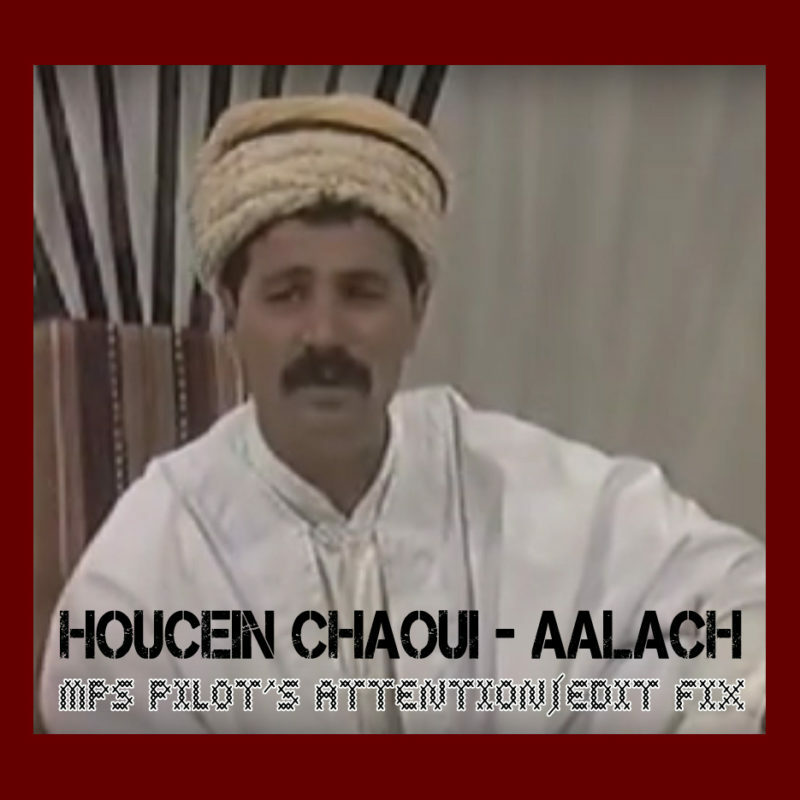 Great Chaoui / Gasba tune by the legendary Houceine Chaoui I had to make fix, add some elements & remaster of a youtube edit with great intro. I premiered it at Le Sucre Lyon. Free Download – Enjoy. for mps PILOTs newsletter and receive his last musical production for free.